Updated Saturday March 9, 2019 by Soccer. FALL, WINTER, & SPRING SESSIONS! Session Offerings! Monday Morning Sessions and Wednesday Afternoon Options! 11-11:45: 4 year olds and 3 year olds who have completed a season of Lil Bucks! 11am : 4 year olds and 3 year olds who have completed a season of Lil Bucks! 11am: 4 year olds and 3 year olds who have completed a season of Lil Bucks! Time: 4:00 - 4:45pm for 2&3 year olds! Registration is open! Click HERE to be directed to the registration page. Adult – whereas adults aren’t expected to participate, this is not a drop off class. 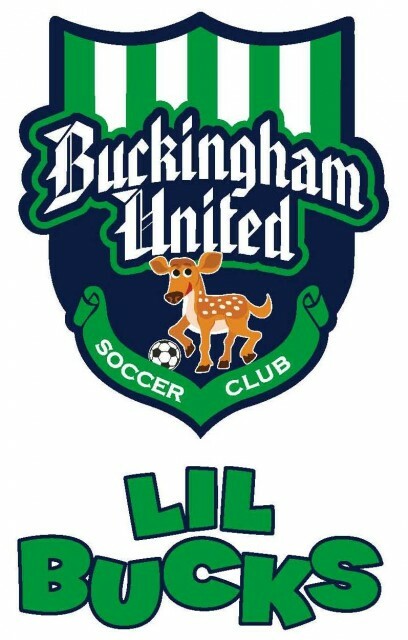 Buckingham United Indoor Training Center!